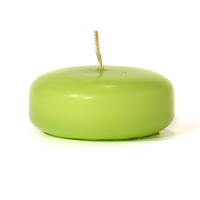 With the demand on the rise by wedding and event planners for more creative and unique centerpieces, we have added these large yellow unscented floating candles as another option to use. 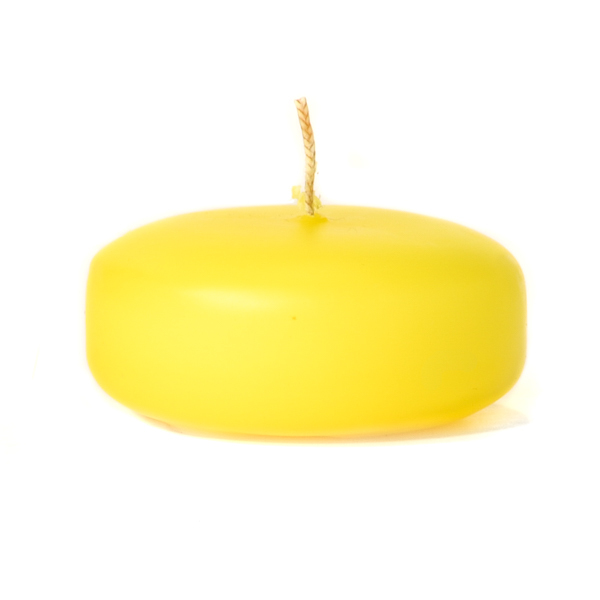 Our yellow unscented disc floating candles have no fragrance so they can be used around food and will not bother the guests with allergies. 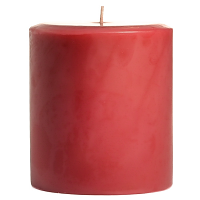 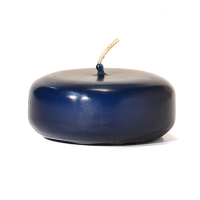 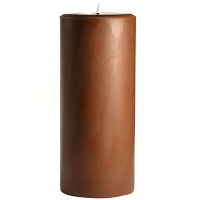 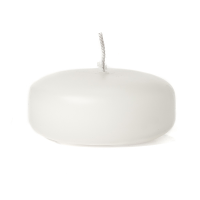 We hand dip a white floating candle into a brightly colored wax, coating them on the outside. 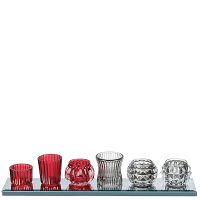 These unscented candles look amazing when grouped together in a decorative bowl and surrounded by accent items. 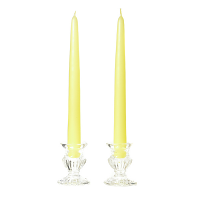 We also make yellow unscented pillar candles, tapers, and votives to go with our unscented floating candles. 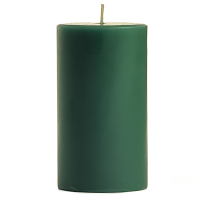 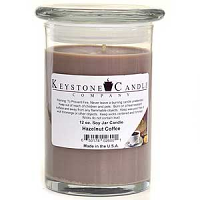 wonderful votive candles. 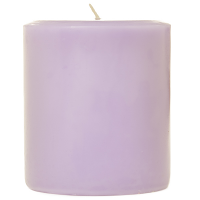 I love the deep rich purple color! Nice, slow, even burn with the wax.